The alkaline diet lies at the heart of the medical community’s ongoing debate over the influence that acidity and alkalinity have on the cause and spread of cancer. 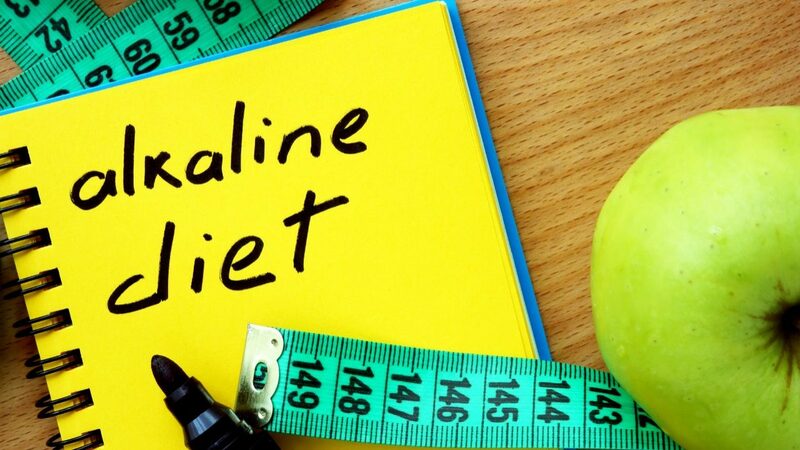 Proponents of the diet claim that cancer cells cannot survive in an alkaline environment. However, diet critics reject the theory behind it as unrealistic and potentially dangerous because it encourages the exclusion of many foods that are essential to balanced nutrition. In “The Raw Food Lifestyle,” author Ruthann Russo, a holistic health counselor with the Institute for Integrative Nutrition, cites the work of German physiologist Otto Warburg as a rationale for the alkaline diet. Warburg won the Nobel Prize in 1931 for his earlier discovery that cancer cells thrive in conditions where there is little or no oxygen. Russo points out that acidic foods are extremely low in oxygen, indicating that the avoidance of acidity should be a primary objective of those who have cancer or who are seeking to minimize the odds of getting cancer. Stephanie Vangsness, a registered dietitian with the Dana-Farber Cancer Institute at Boston’s Brigham and Women’s Hospital, argues that the proponents of the alkaline diet overlook some of the realities about human pH balance. In an article for Aetna’s InteliHealth website, Vangsness points out that the human body has an elaborate system of checks and balances to ensure that overall pH balance is maintained within a healthy and normal range between 7.35 and 7.45. This system makes it “nearly impossible to achieve and maintain a high-alkaline pH for a prolonged period of time.” Moreover, argues Vangsness, strict adherence to an alkaline diet excludes or sharply restricts several food groups, including beans and legumes, dairy and fats and oils, all of which are important in the maintenance of a balanced diet.